House opening times 11am-5.30pm (4.30pm last admission) **Early opening for Christmas Markets and December weekends** 12 & 19 November - House opens at 10am. 13 - 14 & 20-21 November - House opens at 9.30am. December weekends - House opens at 9.30am. 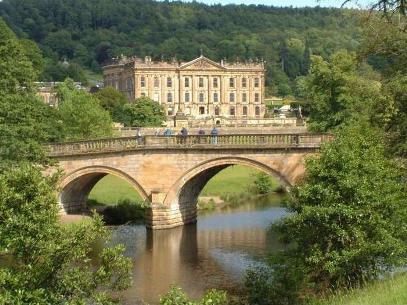 Chatsworth house, garden, farmyard & adventure playground, gift shops and restaurants are open every day until 23 December 2010. The 1000 acre park, the farm shop and its restaurant are open all year round.